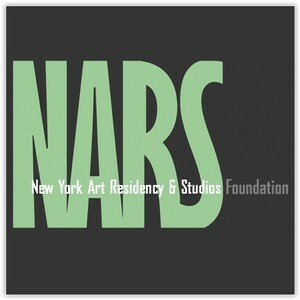 The New York Artists Residency and Studios (NARS) Foundation was founded in 2006 and gained its non-profit status in 2010. The mission of the NARS Foundation is to provide a diverse platform for cultural exchange and collaboration among artists and curators. NARS provides an array of creative support services including cross-cultural exchanges, integrated residency programs and affordable studio spaces that connect with the needs of both emerging and mid-career artists. With a focus on international cultural exchange, the NARS Foundation is committed to supporting the creative professional development of artists and curators from around the world as well as community building through public programs that engage the local community in Brooklyn.